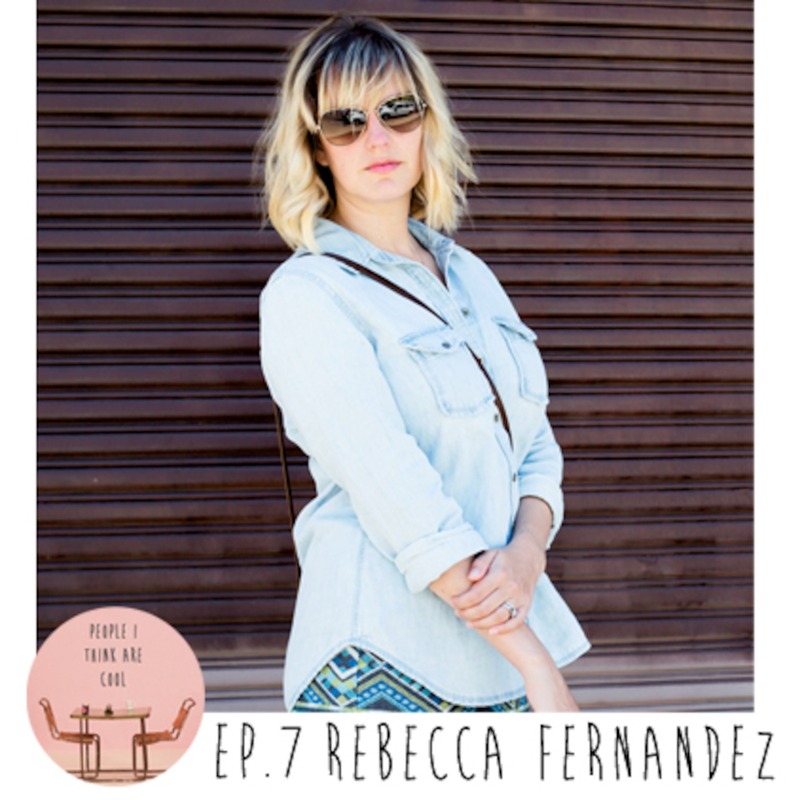 Rebecca is the founder of The Women Take Over, a website dedicated encouraging women to talk about feminism. She's interviewed tons of fantastic people ranging from the lead singer of Chvrches, Lauren Mayberry, to activist and co-founder of Bust, Marcelle Karp. Rebecca and I sat down and talked about some myths behind feminist history and about some good ol' fashion public access television. You can follow Rebecca on twitter @parksfernandez.